Remember Blackberry? 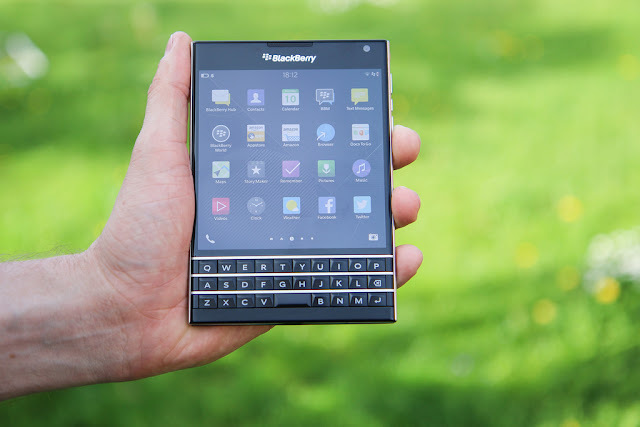 The ailing company once boasted a position amongst the leaders of the smartphone market, with their flagship Blackberry Messaging app (BBM) maintaining a healthy level of popularity with the youth in particular. The company is not doing so well in the present day, and in fact went so far as to stop making smartphones altogether back in 2016 following a substantial decline in sales. Now their primary endeavour seems to be attempting to eke money out of their existing patents, and they’re making some rather outlandish claims in the process; Blackberry have filed an official lawsuit against social media behemoth Facebook, claiming that the latter’s own messaging apps and platforms have copied features from BBM in a direct violation of patent rights. So far that sounds pretty bland and straight-forward, until you look into the features Blackberry are claiming to have ‘innovated’. BBM may have beaten Facebook to the punch by about 6 years when it comes to messaging apps and platforms, introducing many features that remain commonplace today, but claiming intellectual property rights over such simple additions as the appearance of a dot or similar icon to indicate a new message, or an icon-bases system to show when a message has been received and subsequently read, seems nothing short of absurd. Blackberry nonetheless does claim such rights and further claims that Facebook have been aware of the ongoing patent rights violation for years, with attempts at dialogue yielding little success. A spokeswoman for Blackberry said the company remains open to a partnership with Facebook. “However, we have a strong claim that Facebook has infringed on our intellectual property, and after several years of dialogue, we also have an obligation to our shareholders to pursue appropriate legal remedies.” she added. Facebook on the other hand have asserted their intention to fight what they consider to be a somewhat frivolous lawsuit. Paul Grewal, deputy general counsel of Facebook, simply stated that Blackberry’s claim “sadly reflects the current state of its messaging business”.